"Official" City of Carson flag. Made of quality outdoor knitted polyester and finished with canvas header and two brass grommets. 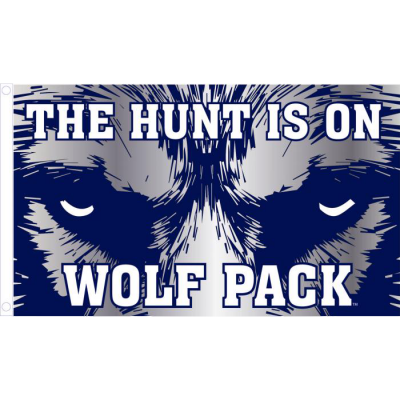 Made by us right here in Sparks, Nevada. Available in 2' X 3' and 3' X 5' Sizes. Because Carson City is regional type government Carson city is considered a County and City Flag. The 'Official' Flag of Churchill County. Flags is made of Quality Outdoor knitted polyester, and finished with canvas header and two brass grommets. Choose from 2' X 3' or 3' X 5' Made here in Sparks by us. Official' Flag of The City of Reno. Made of quality outdoor knitted polyester. Finished with canvas header and brass grommets. 3' X 5' size only. 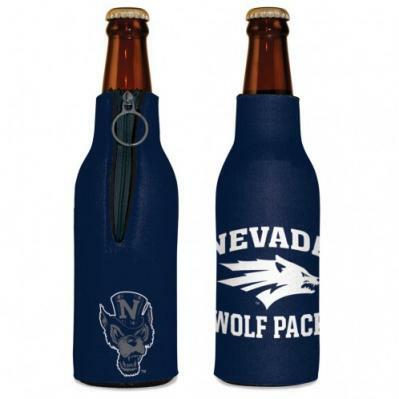 Made right here in Sparks, Nevada by us. 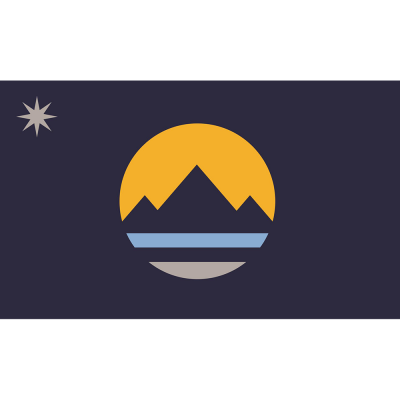 Official' Flag of The City of Sparks. Made of quality outdoor knitted polyester. Finished with canvas header and brass grommets. 3' X 5' Only Made by us right here in Sparks, Nevada. The 'Official' Flag of Douglas County. Flags is made of Quality Outdoor knitted polyester, and finished with canvas header and two brass grommets. Choose from 2' X 3' or 3' X 5' Made here in Sparks by us. The 'Official' Flag of Elko County. Flags is made of Quality Outdoor knitted polyester, and finished with canvas header and two brass grommets. Choose from 2' X 3' or 3' X 5' Made here in Sparks by us. The 'Official' Flag of Esmeralda County. Flags is made of Quality Outdoor knitted polyester, and finished with canvas header and two brass grommets. Choose from 2' X 3' or 3' X 5' Made here in Sparks, Nevada by us. The 'Official' Flag of Eureka County. Flags is made of Quality Outdoor knitted polyester, and finished with canvas header and two brass grommets. Choose from 2' X 3' or 3' X 5' Made here in Sparks, Nevada by us. The 'Official' Flag of Humboldt County. Flags are made of Quality Outdoor knitted polyester, and finished with canvas header and two brass grommets. Choose from 2' X 3' or 3' X 5' Made here in Sparks, Nevada by us. The 'Official' Flag of Lander County. 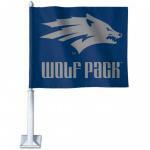 Flags are made of Quality Outdoor knitted polyester, and finished with canvas header and two brass grommets. Choose from 2' X 3' or 3' X 5' Made here in Sparks, Nevada by us. The 'Official' Flag of Lincoln County. Flags are made of Quality Outdoor knitted polyester, and finished with canvas header and two brass grommets. Choose from 2' X 3' or 3' X 5' Made here in Sparks, Nevada by us. The 'Official' Flag of Lyon County. Flags are made of Quality Outdoor knitted polyester, and finished with canvas header and two brass grommets. Choose from 2' X 3' or 3' X 5' Made here in Sparks, Nevada by us. The 'Official' Flag of Mineral County. Flags are made of Quality Outdoor knitted polyester, and finished with canvas header and two brass grommets. Choose from 2' X 3' or 3' X 5' Made here in Sparks, Nevada by us. The 'Official' Flag of Nye County. Flags are made of Quality Outdoor knitted polyester, and finished with canvas header and two brass grommets. Choose from 2' X 3' or 3' X 5' Made here in Sparks, Nevada by us. The 'Official' Flag of Pershing County. Flags are made of Quality Outdoor knitted polyester, and finished with canvas header and two brass grommets. Choose from 2' X 3' or 3' X 5' Made here in Sparks, Nevada by us. The 'Official' Flag of Storey County. Flags are made of Quality Outdoor knitted polyester, and finished with canvas header and two brass grommets. Choose from 2' X 3' or 3' X 5' Made here in Sparks, Nevada by us. The 'Official' Flag of Washoe County. Flags are made of Quality Outdoor knitted polyester, and finished with canvas header and two brass grommets. Choose from 2' X 3' or 3' X 5' Made here in Sparks, Nevada by us. The 'Official' Flag of White Pine County. Flags are made of Quality Outdoor knitted polyester, and finished with canvas header and two brass grommets. Choose from 2' X 3' or 3' X 5' Made here in Sparks, Nevada by us.